Is your iPhone or Android phone running low on battery? Want to charge your phone using your laptop without turning on the laptop? In this guide, we will explain how to charge your phone using your laptop even when the laptop is turned off. We all know that when the laptop is turned on (running), all USB ports get power, and we can charge phones by connecting them to the laptop. But what if you want to charge your phone when the laptop is turned off? That is, what if you need to charge your iPhone or Android phone when your laptop is shut down or in hibernating? It’s possible to charge your phone or any other USB device using your laptop even when your laptop is shut down provided that your laptop supports it. That is, not all laptops send power to USB ports when they are turned off. The feature drains out the battery if a device is left connected to the laptop even after turning off the laptop. If your laptop supports the feature, one or more USB ports on the laptop will continue to get power even after the laptop is turned off. There might be a mark next the USB port to indicate that the USB port gets power even when the laptop is shut down. 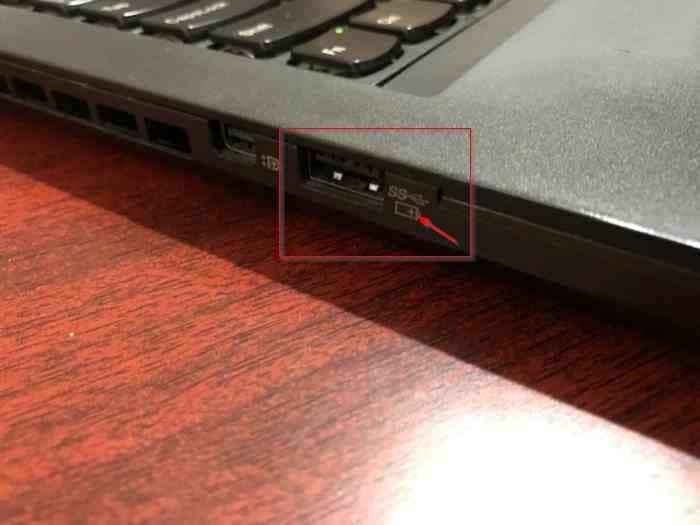 For instance, my ThinkPad 450s has a battery icon next to one of the USB ports on the left-side to indicate that it gets power even when the laptop is not running. If none of the USB ports on the laptop gets power when it’s turned off, please check your BIOS setting as usually there is a setting in the BIOS to turn this feature on and off. 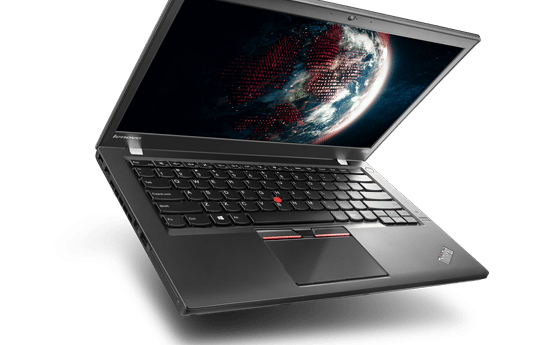 You can also check your laptop’s user manual or contact the manufacturer to check if your laptop sends power to its USB ports when it’s not running. To charge your smartphone when the laptop is in sleep mode, please refer to our how to charge your phone when laptop is in sleep mode article.